ProPcGame.com provides more than 50 different game categories: free Scary Games, perplexing arcades, dazzling puzzles and brain-twisters, captivating games for boys and girls, absorbing board games, etc. All the Fashion Games from ProPcGame.com are totally free and have no time limits, so that you can have download them at once! 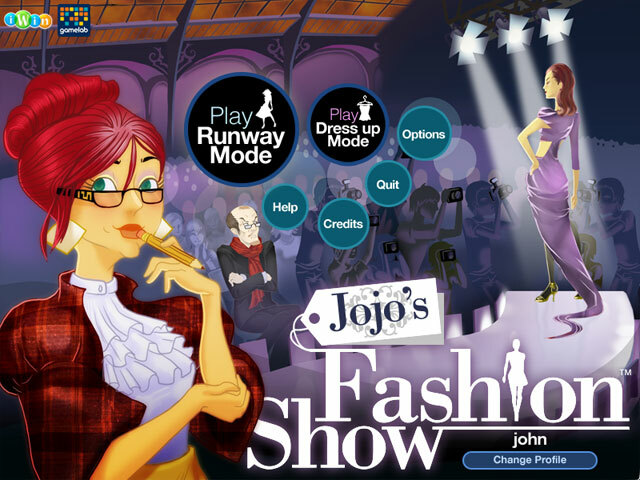 Enjoy playing top-Fashion games any time you want!